Here are some scholarships created for students like you. Check out others on our scholarship page! 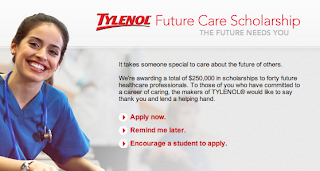 Tylenol is awarding $5,000-10,000 to students seeking a career as future healthcare professionals. Seniors only! 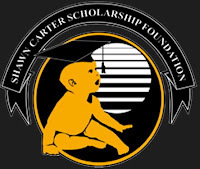 The Shawn Carter Scholarship Foundation (SCSF) is looking for students from all backgrounds who are "hardworking, resilient and determined individuals who want to make positive contributions to their local and global communities." This $1,500 scholarship can be applied for simply by writing a compelling short essay (500 words) on cyberbullying.